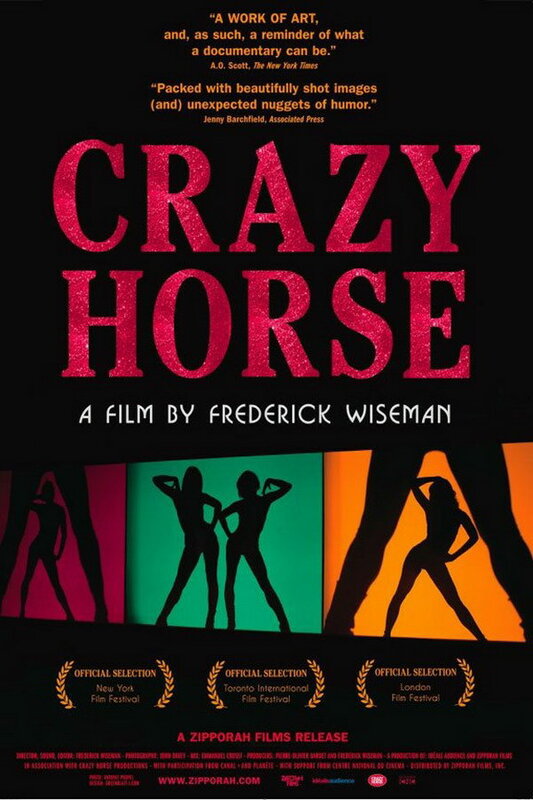 Crazy Horse font here refers to the font used in the poster of Crazy Horse, which is a 2011 documentary movie that looks inside Paris’ Crazy Horse, a club that boasts the greatest and most chic dancing in the world. The font used for the movie title in the poster is probably Cheltenham Bold Condensed. The font is a commercial one and you can view more details about it here. The Cheltenham font identified above is not available for free, please follow the link above and purchase the font. Meanwhile, you can take a look at our collection of fonts for cars, pop music and apparel as well as round-ups of new & fresh fonts around the web. In addition to Crazy Horse, Cheltenham typeface is also used in the following logos, movie posters or album covers etc., including: Keeping Up Appearances, L.L.Bean, Crazy on the Outside, Still Walking, Johnsonville, Pillsbury, Akai, Don’t Mess with Texas, Orchard, Florida’s Natural, Grey’s Anatomy, University of Lethbridge, Out of Step, Coat of Many Colors, Celebration.